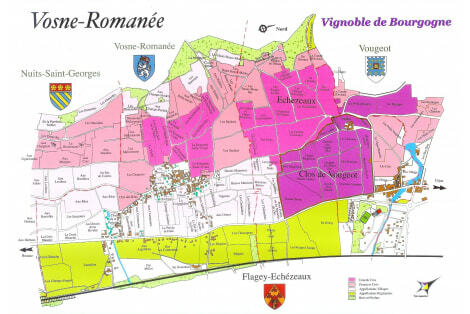 The small commune of Vosne-Romanée is the Côte de Nuits’ brightest star, producing the finest and most expensive Pinot Noir wines in the world, and boasting no fewer than eight Grand Cru vineyards. Its wines have an extraordinary intensity of fruit which manages to combine power and finesse more magically than in any other part of the Côte d’Or. The best examples balance extraordinary depth and richness with elegance and breeding. 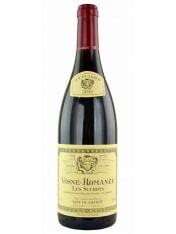 GRAPE VARIETIES: Pinot noir TASTING NOTES: Typically, « Suchots » combines the richness of Le Richeb..